School trips have always been fun filled and enjoyable. There would always be memories created which could be cherished in the years to come. Whenever the plan for a trip is initiated, the excitement begins. But the tricky part here lies always in the execution. 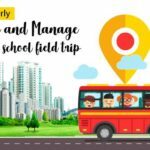 Organizing school trips always requires good planning as well as execution since the onus always rests with the school management and the staffs involved. Being entrusted with the safety of other people’s children definitely invokes safety concerns. 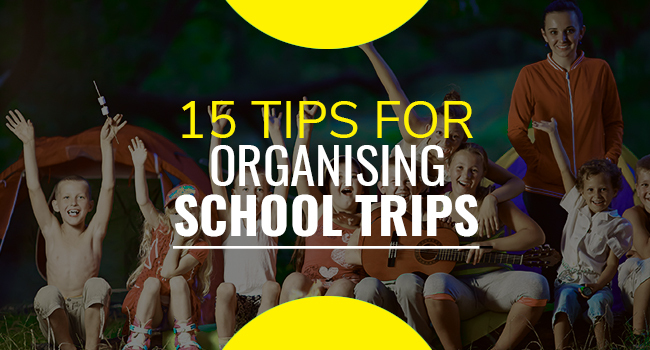 Here are a few tips to be taken into consideration while organizing school trips. The place of school trip is of utmost importance. You should be brainstorming with your peers and identify a place that is safe, with good modes of transport. Also ensure that if you are visiting places, it should be during the best time of the year also check whether its open during your visit. 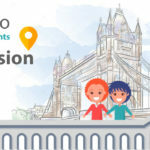 Arrange a meeting with the key staff involved and the parents of the children going. This is a key part in student travel planning. The tour planners, here the management/ parent volunteers should be having a checklist about places to visit, hotels, and accommodation. Make necessary steps for the visit like time to depart, schedule, engagement activities. 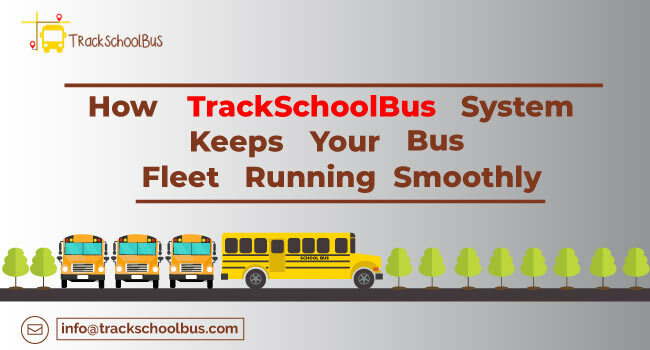 The students would be having health issues while travelling. 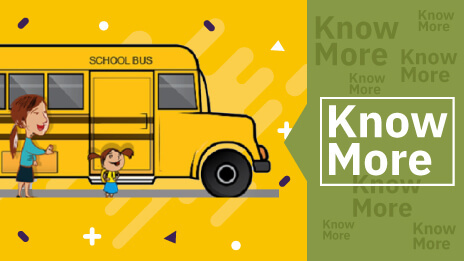 Get an understanding of them and know what to do if an emergency occurs in the worst case. Convenience is the key here. 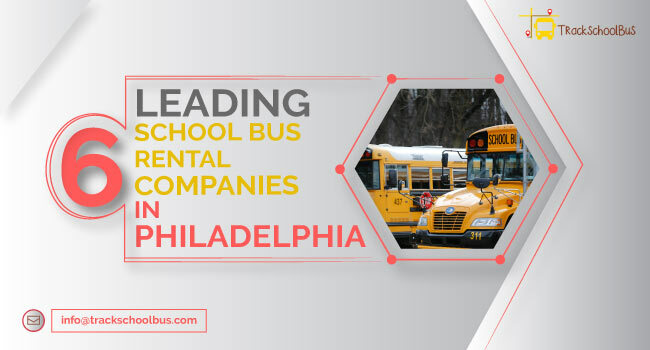 It's always better to avail the service of your school bus or at the least a bus from a private vendor that you trust or have a very good professional relationship with. Even better to have one of the school bus drivers maneuvering the bus. Plan the food schedule and check your itinerary and check with the decent food joints available on your route. Always better no to take a detour for having food or finding restaurants. Do the grunt work to find places with good reviews and can accommodate large groups. Ensure you don’t run out of money which would be a really awkward situation. Apply your money management skills. The things you plan to do should not be expensive and that does not mean that it has to be dirt cheap. Always seek help from the local population and get to know the best rates regarding food, sightseeing, souvenir shopping etc. This factor is a double edged sword. Mingle with good local populace. This is one critical part of organizing school trips. They can guide you with good locations to see and leverage the best out of your trip. Always ensure that the group has to be supervised by efficient staff or volunteering parents which would be grist to the mill. The people accompanying the children could put them in groups and assign themselves to each one. It's always advisable to be in a same color shirt if the trip is a single day trip. 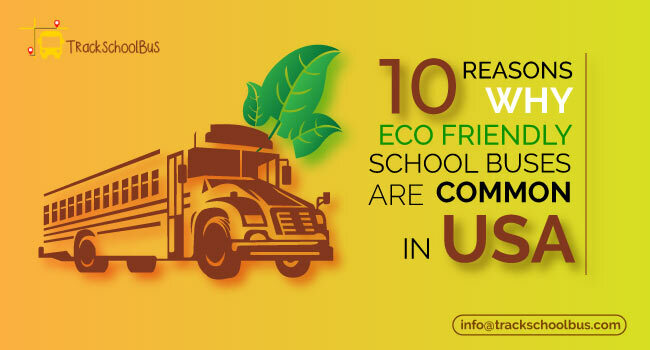 This is an important part in student travel planning as you can identify the students without any problem. Choose cleanliness and price friendliness over posh accommodation. With the advent of technology, it's easy to find budget hotels for accommodation. Check with the major hotel booking providers, the option for bulk booking. Most of the travel time is boring. Involve the students in activities like singing and involve each and everyone in activities. 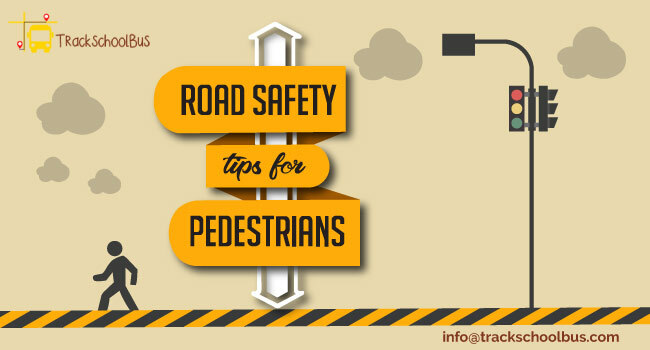 Have a prior assessment of the things to do during the trip and portend the risks en-route the trip. Have mitigation strategies in your mind. You should be advising students to possibly stay out of trouble in this scenario. 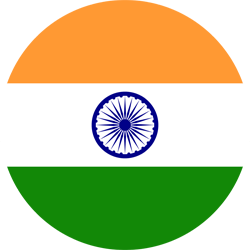 Making them aware of the trip rules is mandatory and part of student travel planning. 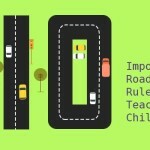 Enforce rules immediately and consistently. When you come back, enable a closure activity on the trip by getting students to explain why, where, how, and what was done during their outing and share their experiences. Send gratitude notes from the class and the teacher to the, bus drivers, admin staff, parent volunteers. School trips are always an integral part of the wonder years the students spent in their school life. They are always motivating for students, bring a creativeness or reality you cannot evoke with conventional textbook learning, and provide understanding for learning in a relevant real world context. The aforementioned points would definitely be valuable in a real world context. Planning is always the key here. If it's done properly with the major decision makers involved, then everything would be a breeze. Hope you have a trip that’s safe, fulfilling and memorable for many years to come. 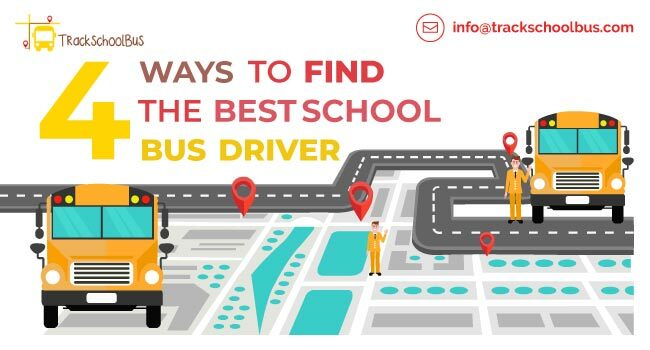 How Important is the School Bus Driver?